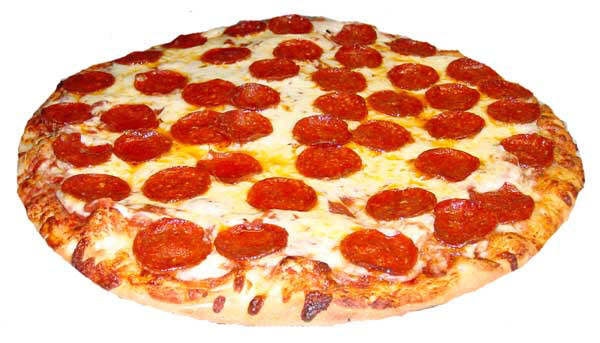 "Pizza may have saved my life"
Falls cause over 60% of hospital admissions. Make sure you or your loved one can get help when it's needed most. Delayed medical care can jeopardize recovery time and threaten independence. Recently, it was reported that Mrs. Kordsmeier had ordered a pizza and two diet cokes for her main meal -- everyday for three years. After three days passed and she hadn't ordered, her alert delivery person asked her boss if she could find out what was going on. When 911 went inside, they found Mrs. Kordsmeier had fallen and had laid on the floor for three days - all alone without food or water. Here is a solution - freshly prepared, home delivered meals. 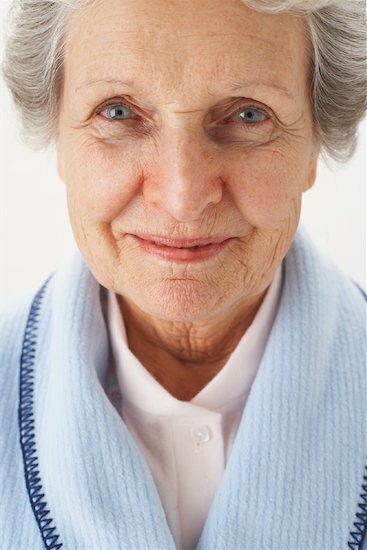 My name is Lynn Wilson, Founder of The CareGiver Partnership. I have a similar story... several years ago I received a call from my brother telling me that Mom had fallen in her home and was she was left helpless -- in her case only for about 8 hours -- not days like Mrs. Kordsmeier. I wished we'd been proactive and arranged for a monitoring service earlier, but like so many others, we waited until we had an emergency on our hands. Mom's fall has caused her to spend the last several years going between the hospital, assisted living, rehab and now into a nursing home. This is a true story. Our goal is to help seniors and their caregiver children remain n their homes as long as possible, in a safe and secure environment. Preventing falls so they don't happen in the first place in a priority and that's why we've prepared an 18 page guide titled It All Starts With a Fall. Click on the link below to get your free copy. But what if a fall does happen? Yes, unfortunately, falls do happen and that's why I recommend you consider Philips Lifeline personal emergency response system as an important tool that can help provide you peace of mind - before an emergency takes place. Please don't make the same mistake I did. 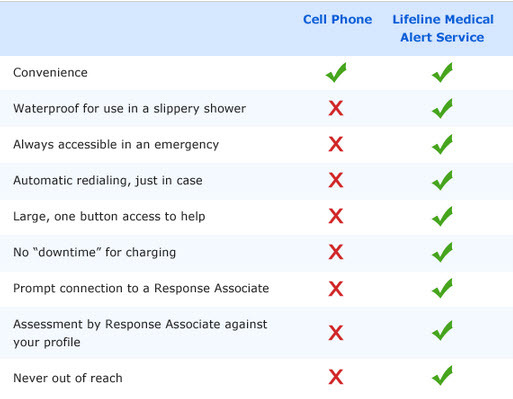 I have personally reviewed many of the other brands and am most comfortable with Philips Lifeline. In 2010, I traveled half way across the country to visit their Boston area call center and see it first hand. I paid for the trip myself... not them. Philips is #1 for good reason. They have been helping families for over 35 years, offer the latest technology and provide excellent service. They are consistently rated A+ by the Better Business Bureau. Plus they offer unbeatable value. 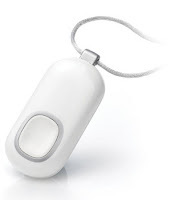 The Lifeline with AutoAlert pendant can automatically place a call for help if a fall is detected and they are unable to press their button. Make sure you or your loved one can get help when it's needed most. You can be confident that you or your loved one has quick access to help 24 hours a day, 365 days a year. Delayed medical care can jeopardize recovery time and threaten independence. The Lifeline with AutoAlert pendant can automatically place a call for help if a fall is detected and they are unable to press their button. We've arranged a special discount for customers of the The CareGiver Partnership, including Free activation (up to an $80 value) and a $10 discount on your next order with The CareGiver Partnership. Excellent value. Peace of mind. The concern with cell phones is they need to be charged, can be out of range or even drop a call during a critical emergency. Dropped cell phone calls happen all the time. With Lifeline, when you need help, it quickly connects you to a helpful, knowledgable Lifeline Response Associate located in Massachusetts - anytime day or night. There are no dropped calls and you're never out of range while in your home. If you choose the Lifeline with AutoAlert option, AutoAlert can automatically call for help if it detects the fall, even if you can't push your button. 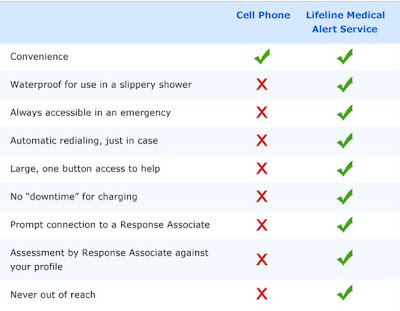 Philips Lifeline medical alert service provides personalized care with the latest technology and extreme reliability. Call today and get peace of mind - 1-800-981-7518. They're standing by every minute of everyday. What have you got to lose - except your peace of mind.